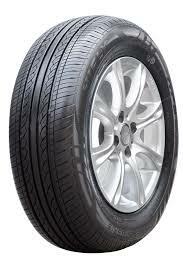 Hifly tyres have been sold throughout Ireland for many years, their range can only be described as huge from car, van & 4×4. In relation to other budgets in the same bracket as Hifly, it has been said to be quieter than many of the direction budget / economy tyres on the market. Another benefit of the Hifly range is availabilty, many of the economy tyres on the market are available one week and not to be had for weeks or even months, but normally Hifly is a week away at the most.